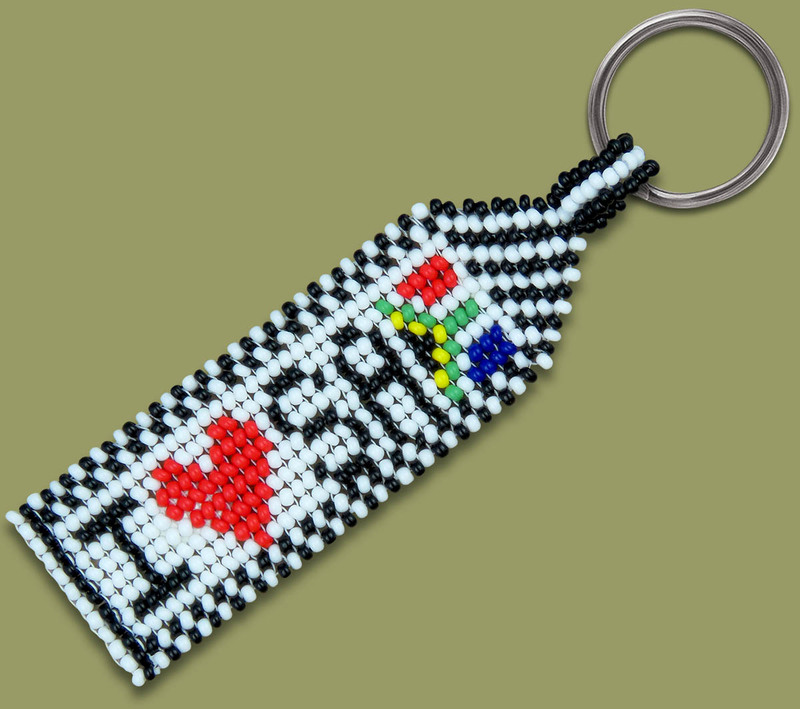 Beaded Keyring I Love SA. Other text / names can be added to this keyring as long as it is basic block lettering as per the image eg CAPE TOWN, JOHANNESBURG, NEW YORK, VODACOM, MTN, COCA COLA. African Beadwork handmade in South Africa. DIMENSIONS: (length) 100mm X (width) 25 mm. This includes the metal split ring.